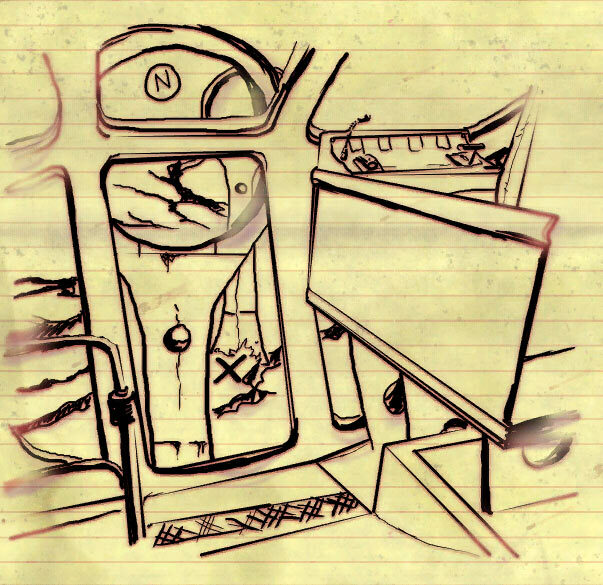 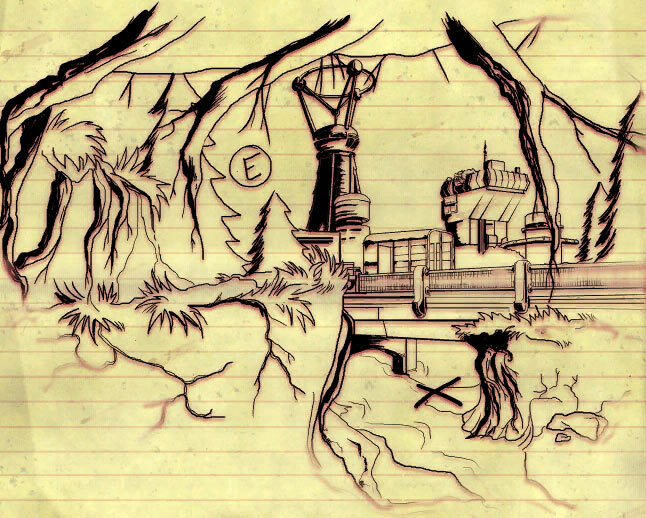 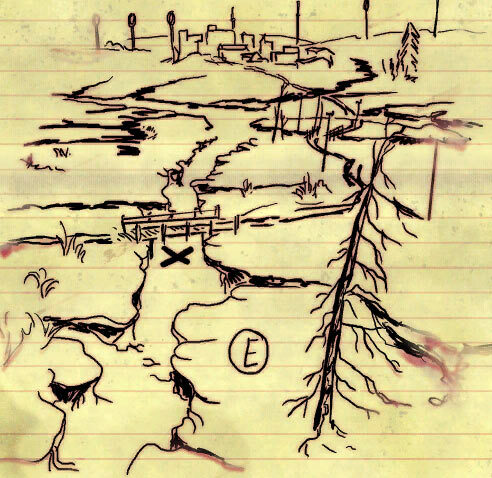 Map of treasures indicated by the drawings on the Treasure Maps in Cranberry Bog in Fallout 76. 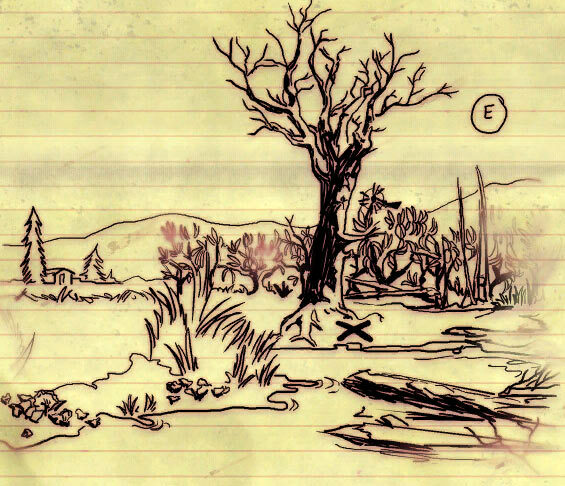 Walkthrough on how to find treasures. 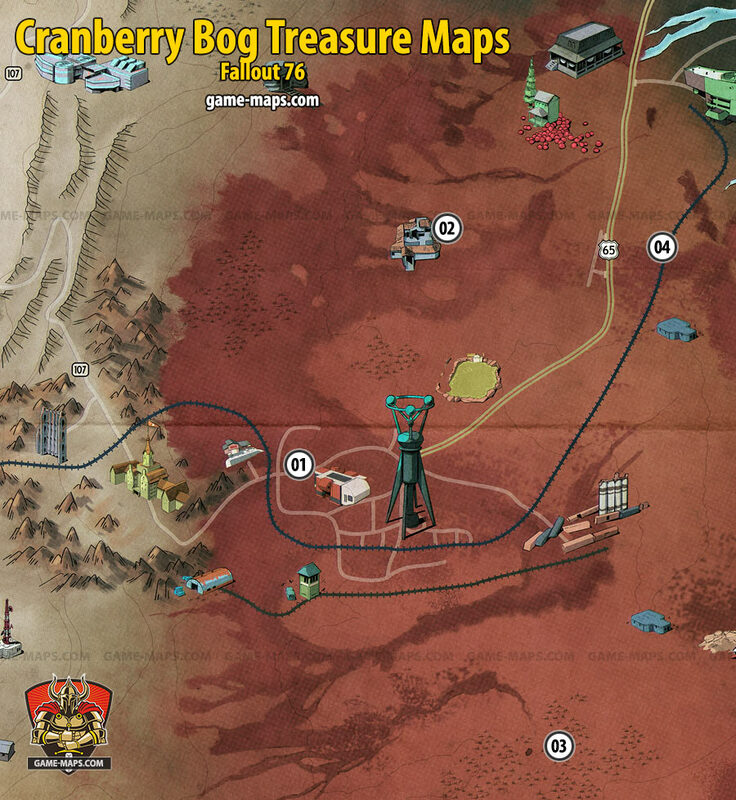 There are 4 Treasure Maps in Cranberry Bog Zone.